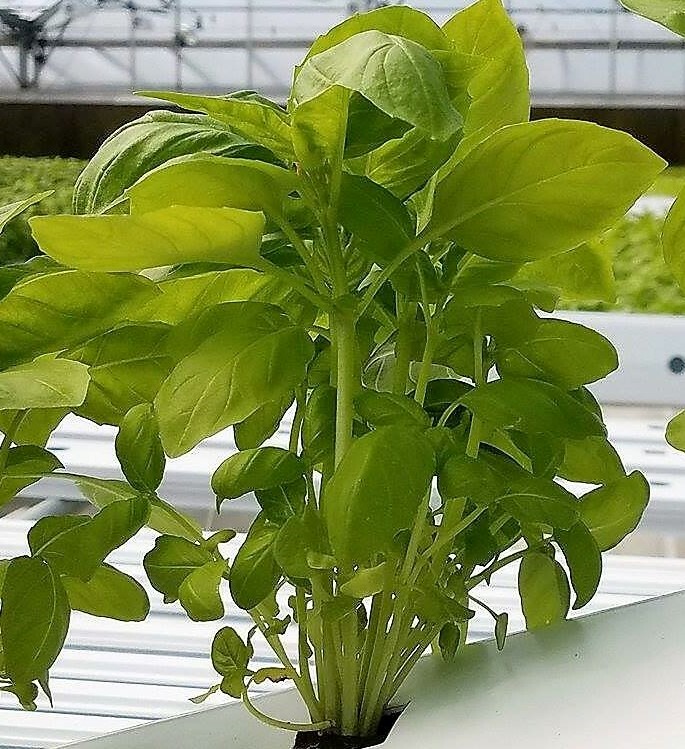 Organic Farm/Hydroponic Greenhouse/Backyard Garden- 2.5 to 3 hours, includes organic herbal tea and and organic and hydroponic lunch. Pop a sweet cherry tomato into your mouth. Pick some blueberries. Put your hands in the warm soil and plant something. Harvest some veggies for your lunch time salad in the farmstand. We will enjoy a home made organic and hydroponic greens filled lunch. Other offerings may include farm made pesto with watercress and basil, fresh bread, soup, and more.